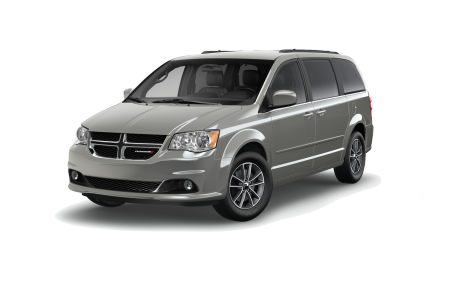 OverviewWhen you come to Prestige Chrysler Dodge Jeep Ram, you’ll experience a Dodge buying journey like no other. 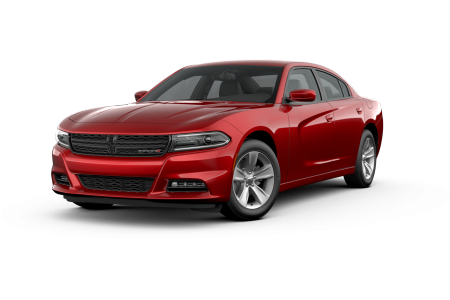 That’s because we are committed to helping Dodge drivers in Longmont, Colorado along every step of the way, from a test drive of a Dodge Challenger or Dodge Charger to helping you customize your Dodge Durango. 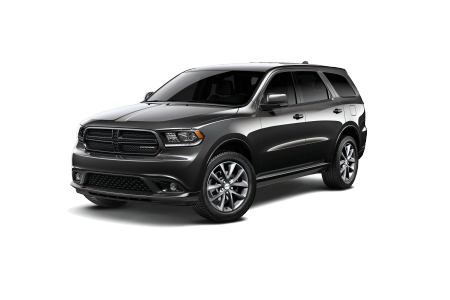 All of our Dodge vehicles promise power and superior handling while offering head-turning designs and impressive horsepower. Come on in to learn more about our fantastic selection of Dodge cars and SUVs! Lease a new Dodge model at your local Longmont, CO dealership. 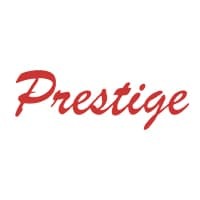 Every one of us here at Prestige Chrysler Dodge Jeep Ram, from our customer service staff to our financing department, is standing by to help you find the exact right Dodge vehicle for you. 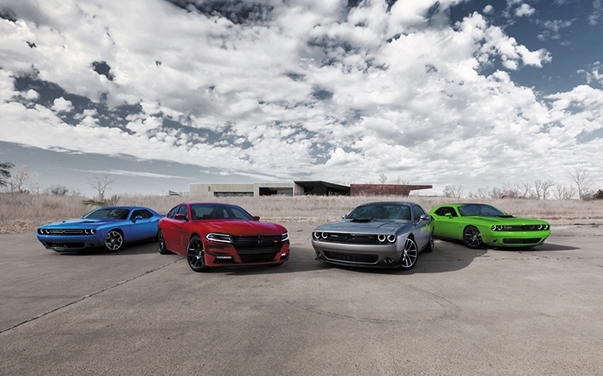 Visit our Longmont, CO Dodge dealership today, and you will be in for a treat. Our sales team can answer any questions you may have, while our financing department will help you out with a Dodge lease or automobile loan. How can our experts help you today? 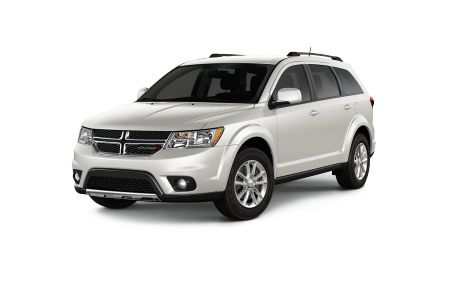 Is it time for a routine checkup, oil change, or engine diagnostic on your Dodge car or SUV? Bring your car in for service at Prestige Chrysler Dodge Jeep Ram’s Longmont, CO Dodge service center. We can diagnose and repair any issue in a quick and convenient manner. 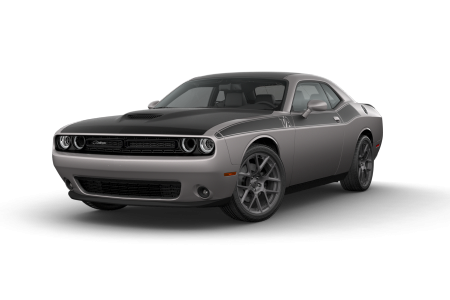 Plus, we have a selection of Mopar parts that promise a factory fit during every Dodge repair. Schedule your next service with our Dodge certified mechanics today!